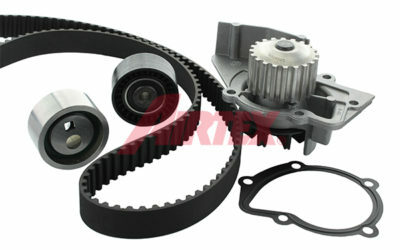 New Fuel Pump E10814M with applications for Hyundai y Kia. 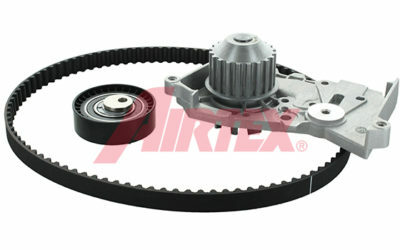 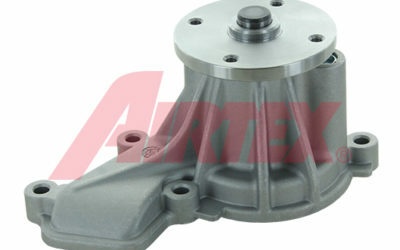 New Water Pump 1983 with applications for Audi, Porsche y Volkswagen. 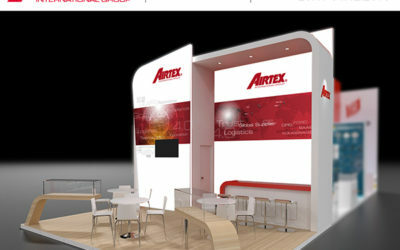 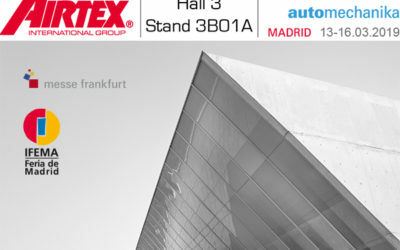 Airtex will be delighted to welcome you, in Hall 22, on stand E35/3, at the upcoming IAA Hannover Exhibition in Germany, which takes place from 20th to 27th September. 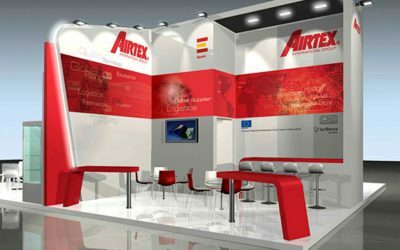 Iscriviti e ricevi le ultime notizie dal nostro catalogo per e-mail.